will present the Eighteenth Annual Brendan Gill Lecture on April 15, 2016, 8pm. 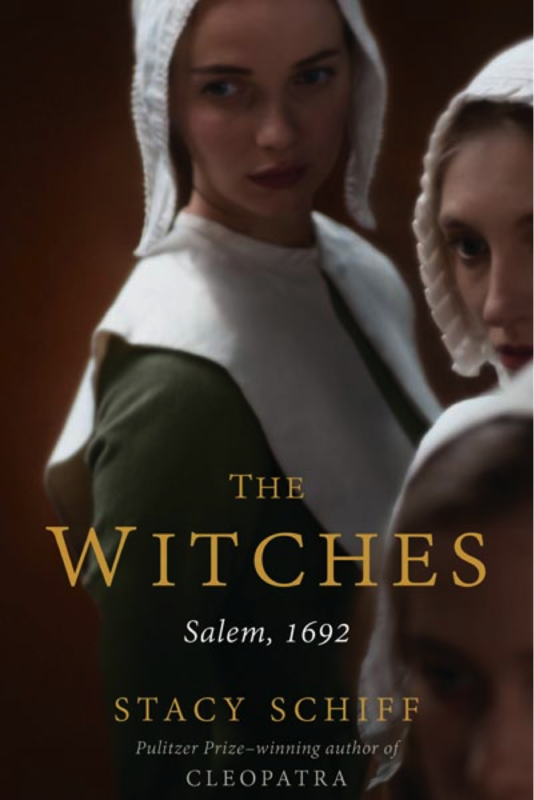 She will discuss The Salem Witch Trials: What Really Happened and Why It Matters in 21st century America. This free program is open to the public and will be held in Reisinger Auditorium at Sarah Lawrence College. Register at events@b-h-c.org or call 914-961-6790. Stacy Schiff is the author of Véra (Mrs. Vladimir Nabokov), winner of the Pulitzer Prize, as well as of Saint-Exupéry, a Pulitzer Prize finalist; A Great Improvisation: Franklin, France, and the Birth of America, winner of the George Washington Book Prize, the Ambassador Award in American Studies, and the Gilbert Chinard Prize of the Institut Français d’Amérique. All three were New York Times Notable Books; The Los Angeles Times Book Review, the Chicago Tribune, and The Economist also named A Great Improvisation a Best Book of the Year. 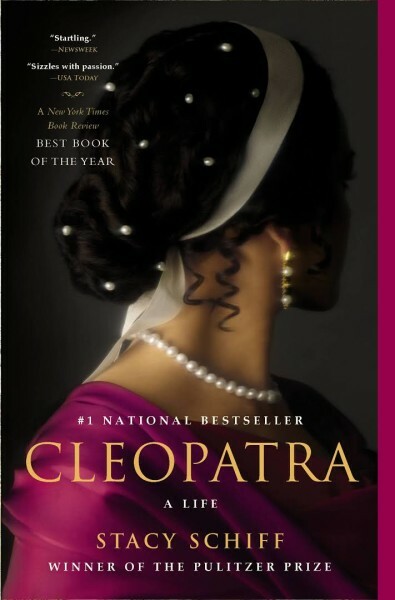 Cleopatra: A Life, was published to great acclaim in 2010. As The Wall Street Journal’s reviewer put it, “Schiff does a rare thing: She gives us a book we’d miss if it didn’t exist.” The New Yorker deemed the book “a work of literature.” Simon Winchester predicted “it will become a classic.” Ron Chernow may explain why: “Even if forced to at gunpoint, Stacy Schiff would be incapable of writing a dull page or a lame sentence.” Cleopatra appeared on most year-end best books lists, including the New York Times‘ Top Ten Books of 2010, and won the PEN/Jacqueline Bograd Weld Award for biography. A #1 bestseller, Cleopatra is translated into 30 languages. Schiff has received fellowships from the Guggenheim Foundation and the National Endowment for the Humanities, and was a Director’s Fellow at the Cullman Center for Scholars and Writers at theNew York Public Library. She was awarded the 2006 Academy Award in Literature from the American Academy of Arts and Letters. 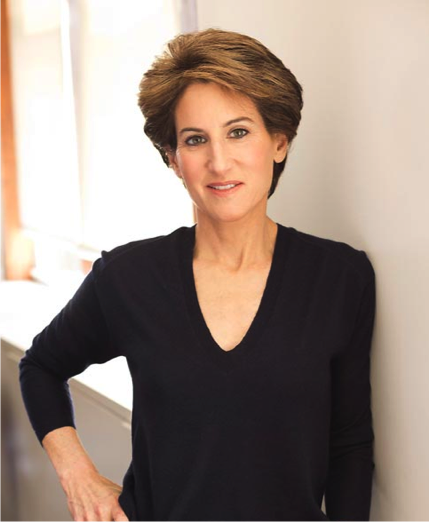 In 2011 she was named a Library Lion of the New York Public Library. Schiff has written for The New Yorker, The New York Times, the Washington Post, the Los Angeles Times, and the Boston Globe, among many other publications. She lives in New York City.